NGC 7814 (also known as UGC 8 or Caldwell 43) is a spiral galaxy about 40 million light-years away in the constellation Pegasus. The galaxy is seen edge-on from Earth. 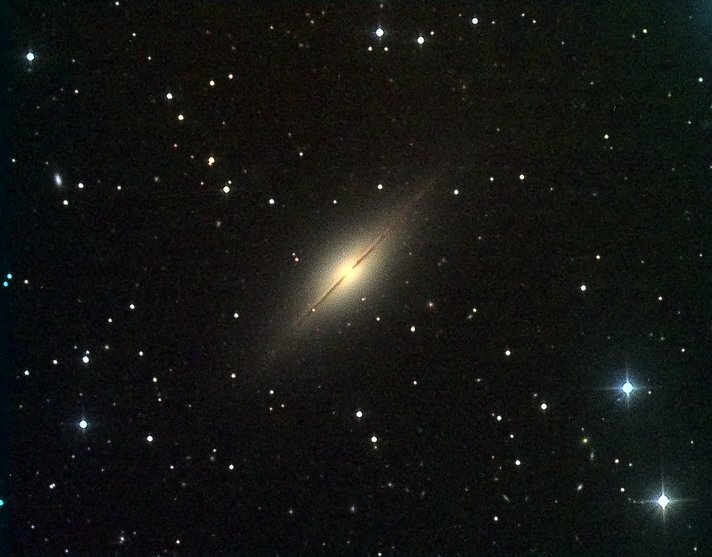 It is sometimes referred to as "the little sombrero", a miniature version of Messier 104. It is also very similar in shape to NGC 5866.